IOTA (MIOTA) is an exceptional digital currency. The blockchain project offers unique features and capabilities in the crypto space. There are over two thousand digital currencies in the crypto market today. Among all of them, only very few are not blockchain-based. One of those few digital currencies that are not based on blockchain technology is IOTA (MIOTA). IOTA (MIOTA) runs on a different technology, and it has been doing pretty well since its inception. The technology that IOTA (MIOTA) operates on is “Tangle.” IOTA is very popular in the Distributed Ledger Technology operations. 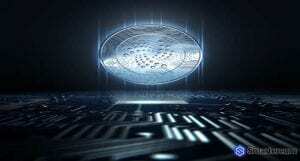 The application of the digital currency is also very strong. The underlying technology of IOTA has many potential use cases, and it is set to transform many industries. Nevertheless, the value of the digital currency is one aspect of the project that hasn’t really impressed investors. Some investors are even uncertain whether to invest in the digital currency or not. 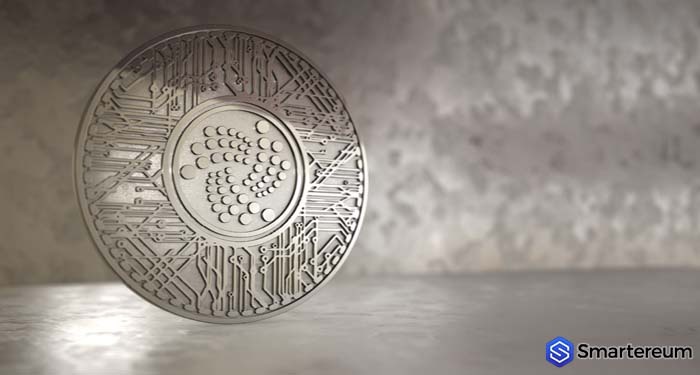 However, IOTA (MIOTA) is one of the most promising digital currencies in the crypto space. The future of the digital currency is secure, especially with the recent announcement of the EU parliament. IOTA (MIOTA) has secured a lot of partnerships in several industries, including the automobile industry, the insurance industry, and the manufacturing industry. All the partnerships and developments of the coin might pay off pretty soon, and the value of the coin might fly to the moon. Over the past months, the interest of individuals, institutional investors, and firms in the digital currency has increased significantly. IOTA also partnered with Mobi recently to provide better security to the trading of the digital currency. IOTA (MIOTA) holds a lot of potential for future returns. IOTA (MIOTA) is one digital currency you should consider when looking for a digital currency with a promising future to invest in. MIOTA is currently changing hands at $0.4973 after amassing gains of more than one percent over the past 24 hours. The current market cap of the digital currency is $1.38 billion with a trading volume of $16.14 million over the past 24 hours. MIOTA is currently trading in a range. Recently, the digital currency began an upward movement that was rejected at the 50 exponential moving average. The value of the coin later declined further as the return of the bears was confirmed. The bearish pressure was much and the value of the digital currency declined below the 47 cents level. IOTA (MIOTA) even formed a low at the45 cents mark before it started correcting higher. MIOTA corrected higher and broke several resistance levels. The digital currency is now trading at the 49 cent level with major hurdle at the 51 cents mark. IOTA (MIOTA) is currently supported at the 47.5 cents level. The digital currency needs to break over its immediate hurdle to pave the way for more gains towards the 54 and 55 cents level.